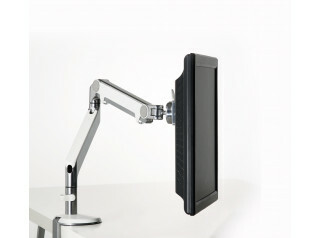 M/Connect Docking Station is a innovative desktop device that brings together the benefits of ergonomics and technology. 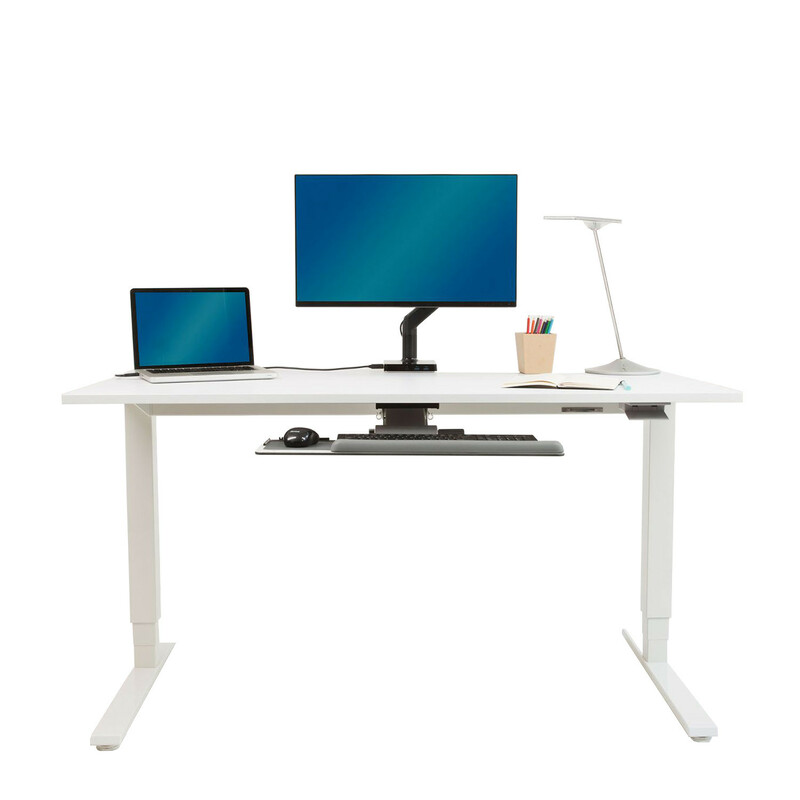 An all-in-one monitor arm base and USB 3.0 charging point designed to eliminate messy cabling, with dual video support designed for modern office environments. 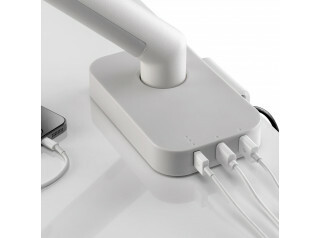 The M/Connect USB hub is placed onto the desktop while the dock resides under the desk surface. 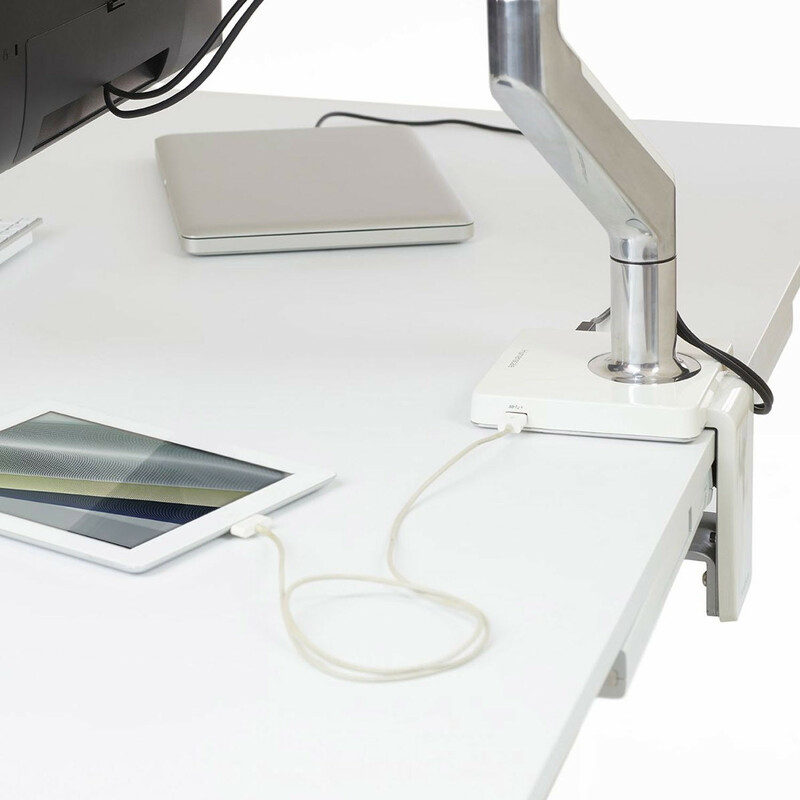 The majority of cables are connected under the desk, providing a clean look and instant accessibility to high-speed charging ports. The aluminum and steel construction can support up to 40 pounds of monitor equipment—two external monitors plus a separate laptop display. Optionally, M/Connect also supports additional external displays. 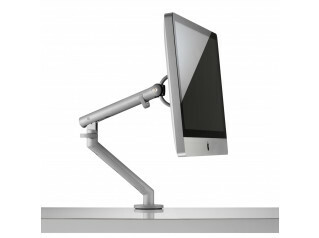 Compatible with Humanscale’s M2 and M8 monitor arms (see Additional product options below), M/Connect Docking Station provides easy access to USB 3.0 ports and helps improve employee comfort, health, and productivity whilst offering instant use of all devices through DisplayLink®’s universal Plug and Display™ connection. 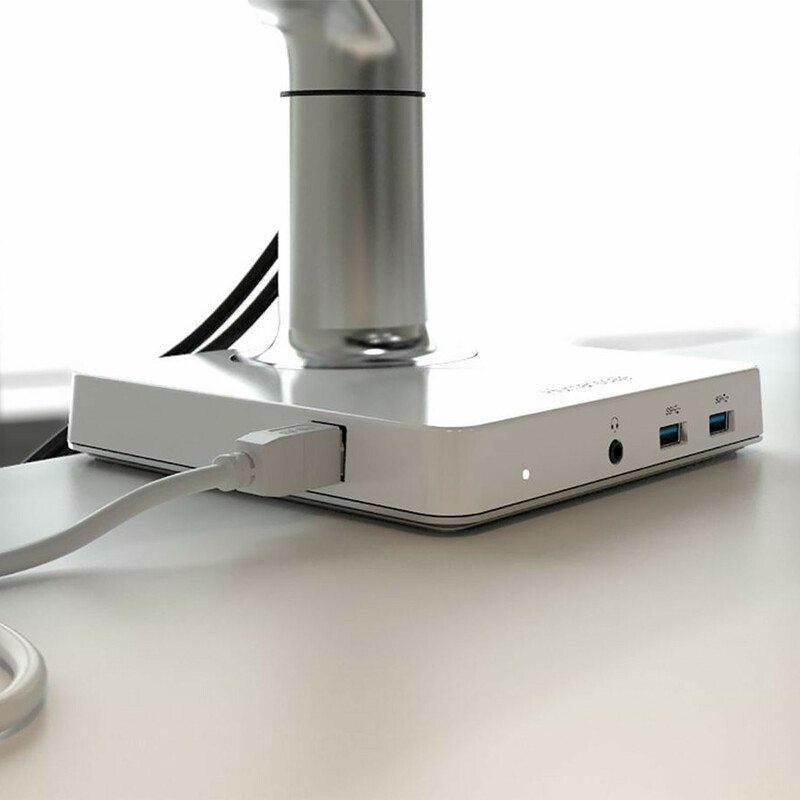 M/Connection USB Docking Station is ideal for home or corporate office environments and a progressive solution for both collaborative working spaces and hotdesking environments. 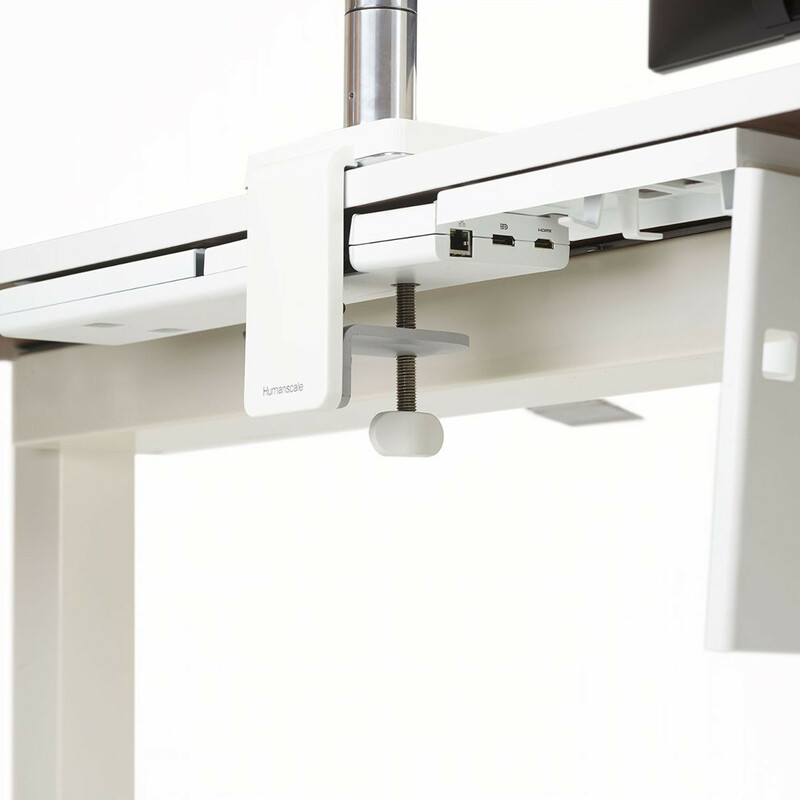 View more products from Humanscale. 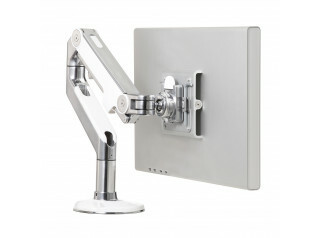 You are requesting a price for the "M/Connect Docking Station"
To create a new project and add "M/Connect Docking Station" to it please click the button below. To add "M/Connect Docking Station" to an existing project please select below.